APU & 13 SPEED! 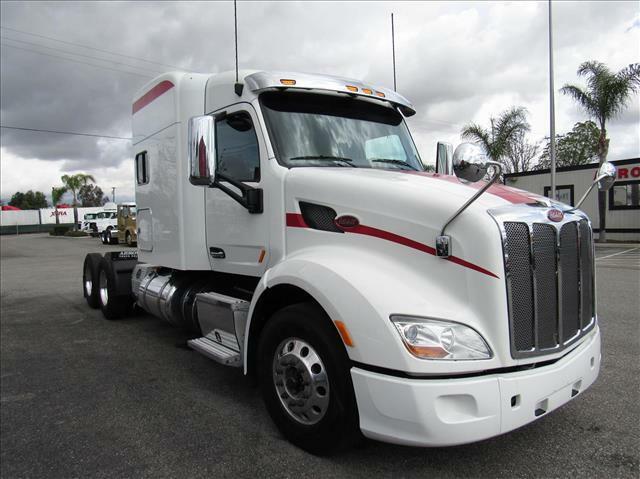 Large, 80" single bunk sleeper with lots of storage space, Paccar MX motor, 13 speed transmission, aluminum wheels, excellent miles, very clean! Fresh oil change, annual DOT sticker ready and more!